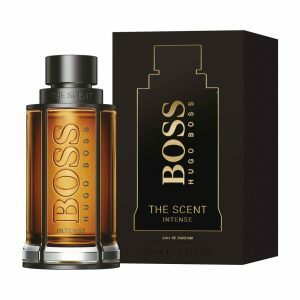 A headier version of the robust Boss Bottled fragrance, Boss Bottled Intense brings you crisp, clean bright apple paired with sharp, green orange blossom. 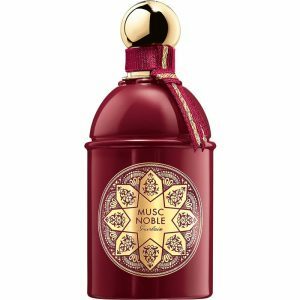 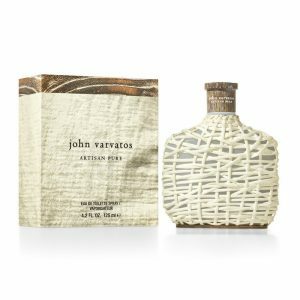 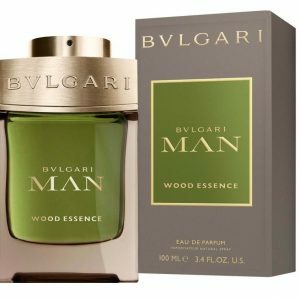 Spices, woody notes and precious oils combine for a bold, powerful scent that announces a masculine point of view with calm confidence. 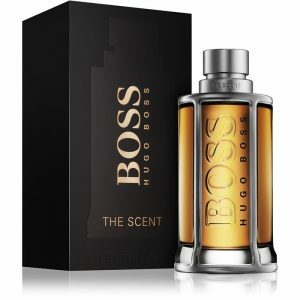 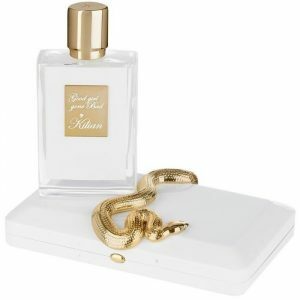 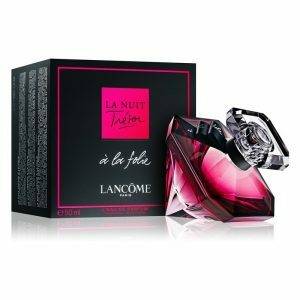 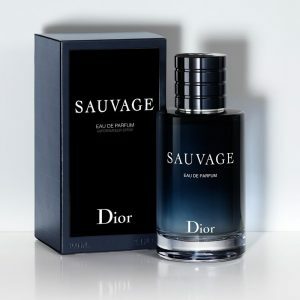 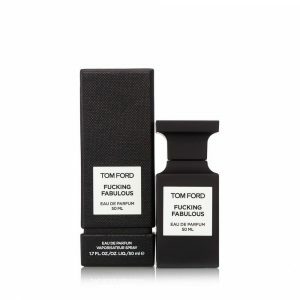 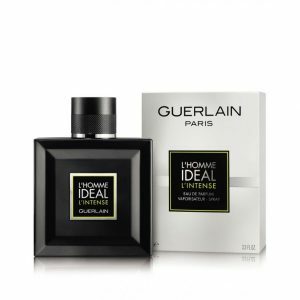 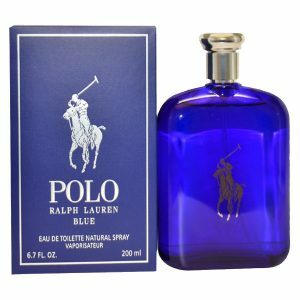 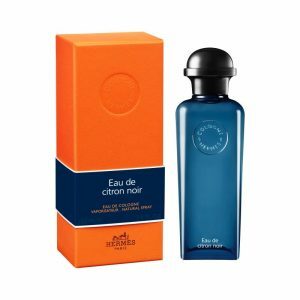 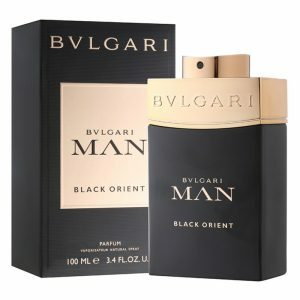 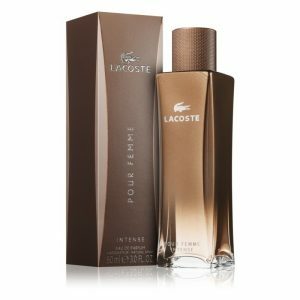 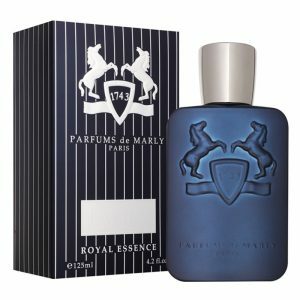 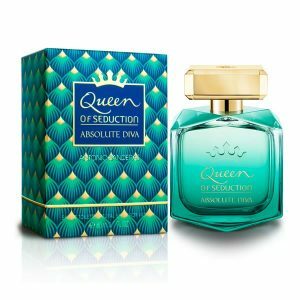 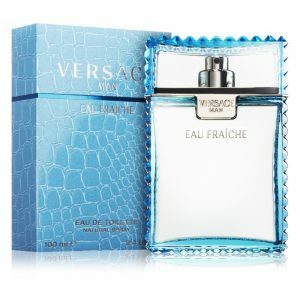 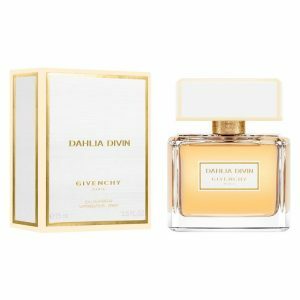 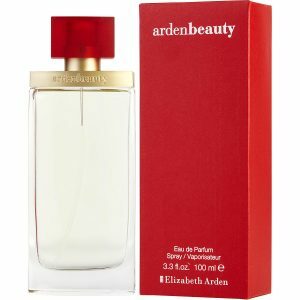 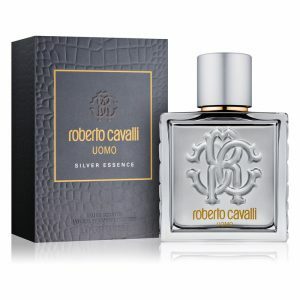 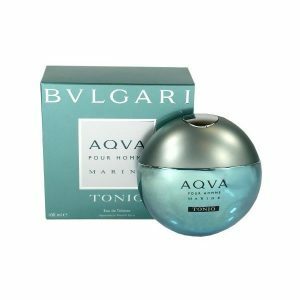 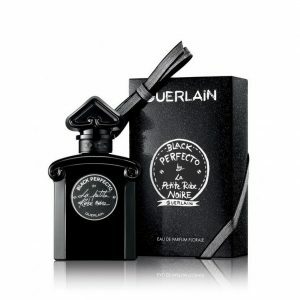 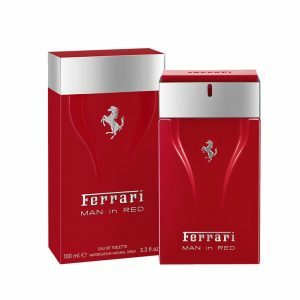 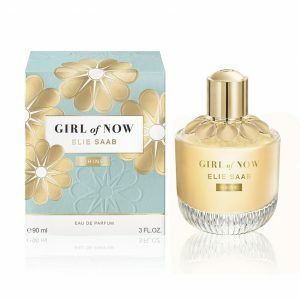 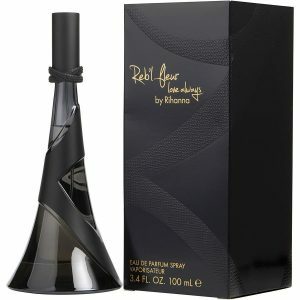 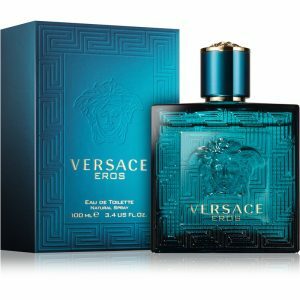 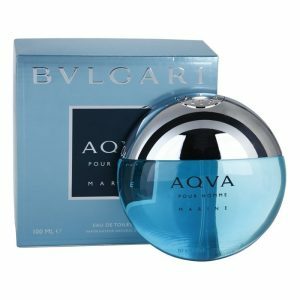 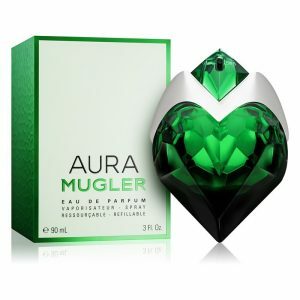 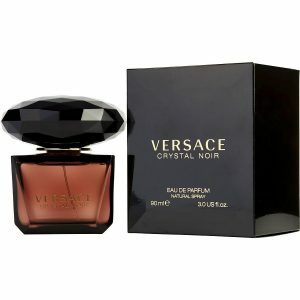 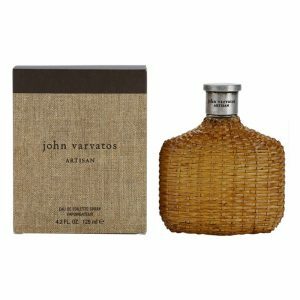 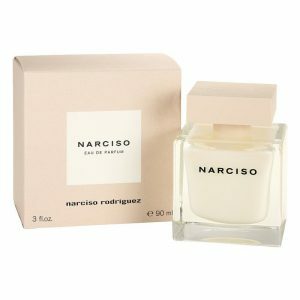 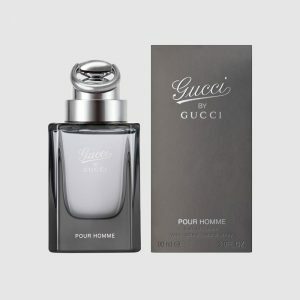 This luxurious cologne is an ideal choice for both daytime and nighttime occasions that call for your intense persona. 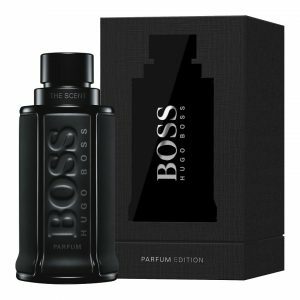 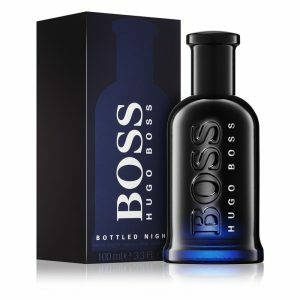 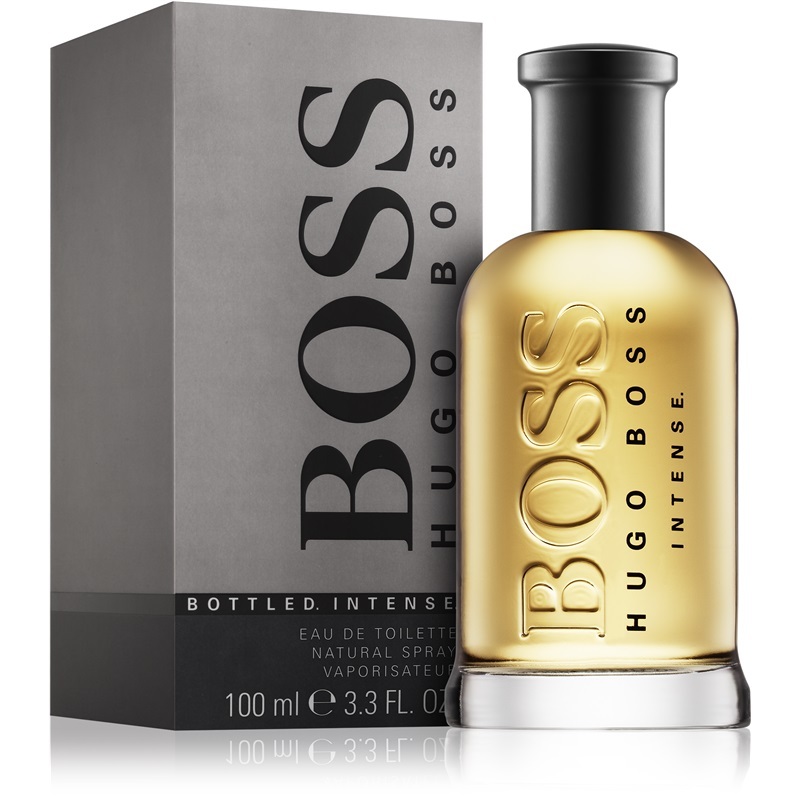 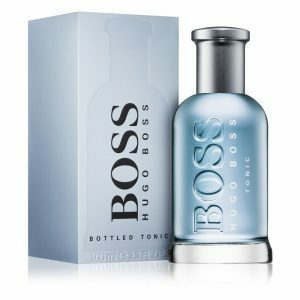 You can order and buy Hugo Boss Bottled Intense online in Lagos, Nigeria and get it delivered to you.